This offseason case was traded to the Denver Broncos and named the starting quarterback. 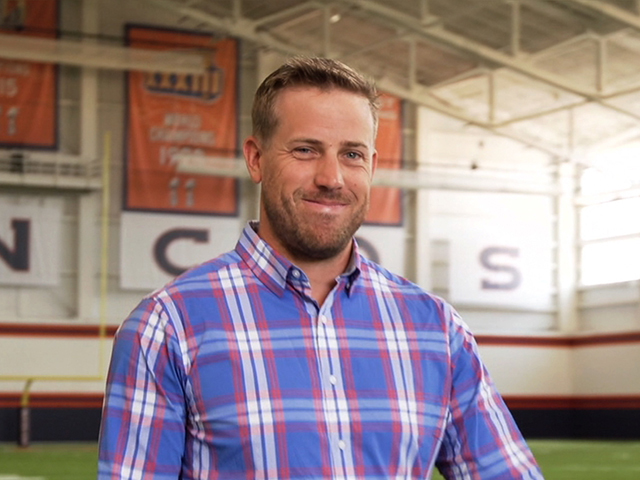 “To have John Elway say that –and introduce me as the starting quarterback of the Denver Broncos is incredible. And to remember that, you know, as a kid, I was John Elway for Halloween three Halloweens in a row. And I had my little 7 jersey and I rocked it. God has me right where He wants me and He’s equipped me for the time that He has me here.